Four times a year, the State Procurement Bureau posts a forecast of anticipated purchases $5,000 and above for the current/upcoming quarter. The latest forecast, for October-December 2018, was just posted at http://vendorresources.mt.gov/ProcurementForecast. We encourage out clients to review these forecasts when they come out to see if the state is planning to procure any goods or services that they can supply. Checking the forecast is especially important if the procurement is for services below $25,000 or goods below $50,000, as those are limited solicitations, which do not have to be posted publicly. 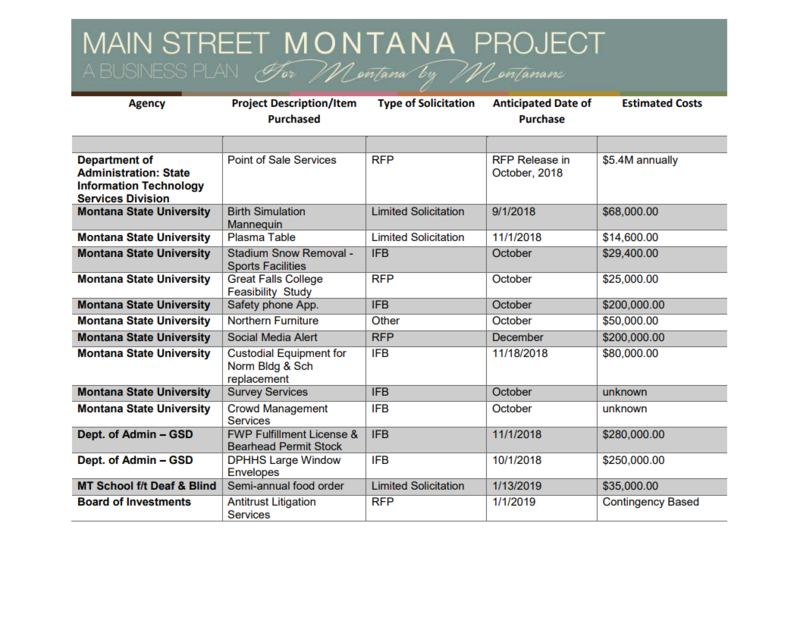 The procurement forecast may be the only advance notice you get that the state is planning to buy what you sell…especially if you haven’t registered in the Montana Acquisition & Contracting System (eMACS), or you didn’t select the right commodity codes when you registered. 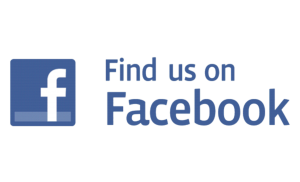 To learn more about the intricacies of selling to the State of Montana, contact your local PTAC counselor.